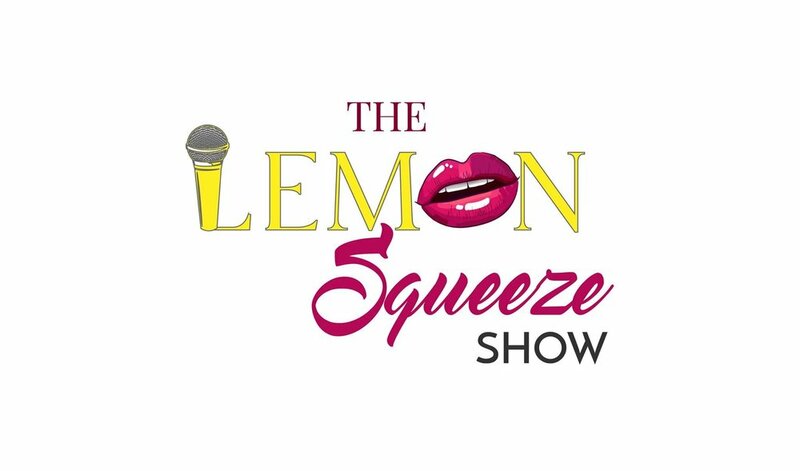 The Lemon Squeeze Show is on The Problem Solving Network WPSN99.com internet radio station. It's focused on the empowerment of women and features discussions related to women's issues. JoJo Knows and Constance B break it down in real talk while sharing their own personal history and stories of survival, perseverance, and success. Tune in everyday at 11am and 7pm EST on WPSN99.com.